Cisco IOS software is installed in the manageable Cisco switches for better LAN management. 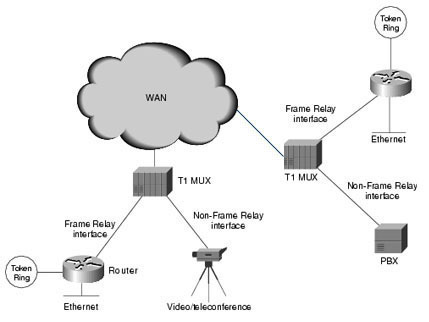 It delivers network services and enabled networked applications. The Cisco IOS has a command line interface that helps users to execute the Cisco IOS commands. 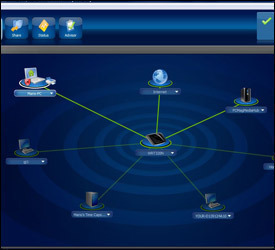 The Cisco switch IOS has different EXEC modes with distinctive prompts. 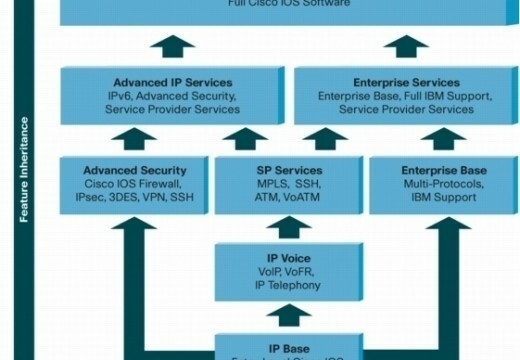 These modes execute different Cisco switch commands. Each mode has a set of specific commands. There are two primary ways to access a Cisco manageable switch to use command line interface. Show interfaces: This command displays detailed information about all the interfaces of Cisco Catalyst 1900 switch. Show Mac-address-table: This command displays the Mac addresses of the devices that are currently connected to the Cisco Catalyst 1900 switch. Show Mac-address-table security: This command displays the address table size and the addressing security of each interface of the Cisco Catalyst 1900 switch. Show VLAN: This command displays the status of current VLANs enabled on the Cisco Catalyst 1900 switch. Show VLAN-membership: This command displays the VLAN membership of all the ports on the Cisco Catalyst 1900 switch. Show Spantree 1: This command displays the complete information about the spanning tree protocol 1 that is enabled by default on the Cisco Catalyst 1900 switch. Copy nvram tftp: //host/dst_file: This command sends the configuration to a TFTP server. Copy tftp: //host/src_file nvram: This command downloads the configuration from a TFTP server. Delete nvram: This command resets the system configuration to factory defaults. Show-mac-address-table: This command displays the MAC address of the devices that are directly connected to any switch port. Nice stuff it is much valuable and helpful. I am really amazing after watching this cisco. It is useful for everyone to enhance knowledge. Good ……It’s usefull for everybody to enhance knowledge! Thanks Narinder. We will continue to provide you with helpful tech faqs. Really this is very usefull to pre-ccna users. 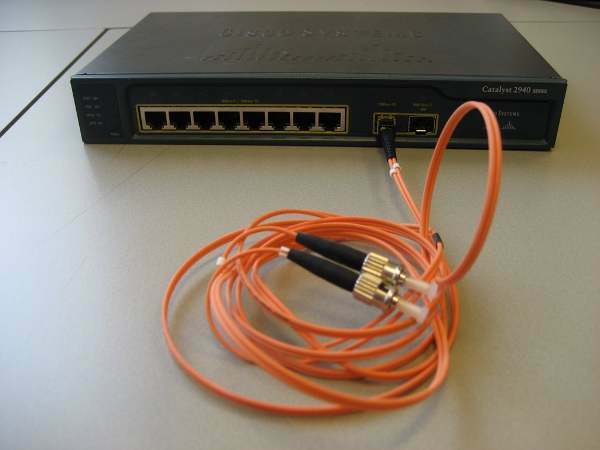 it is vry nice for practice.. if anybody do pratice on cisco switches then it is vry benifitial to us.. This is good for pre-ccna/ccna people I think it would be a good idea to change the title of the article to something like “most common switch command”. Other than that not bad. also sorry about the bogus email… but i don’t know you. 178 queries in 0.286 seconds.